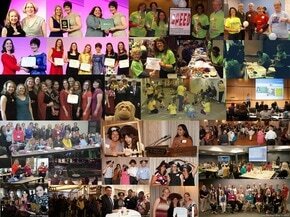 Below are the fantastic women leading the SWE MN chapter this year. Fiscal Year 2019 runs from 7/1/2018 - 6/30/2019. If you are interested in learning more about the roles and responsibilities of each Executive Council role, please see the EC Roles Overview.